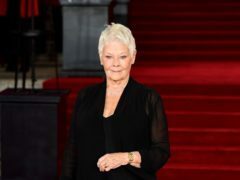 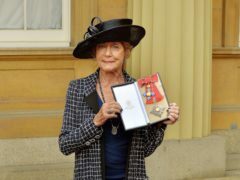 Dame Judi Dench has signed up to star in the film adaptation of Cats – in a role traditionally played by a man. 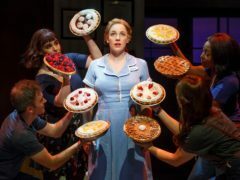 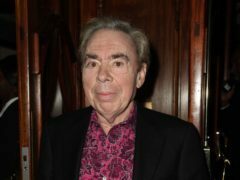 Andrew Lloyd Webber will be receive a lifetime achievement award at the 2018 Tony Awards, it has been announced. 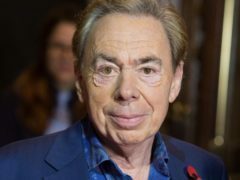 Nicole Scherzinger and Lana Del Rey joined an array of stars from the world of music in paying tribute to Lord Andrew Lloyd Webber ahead of his 70th birthday. 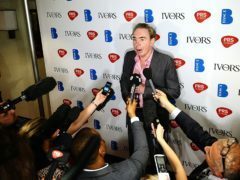 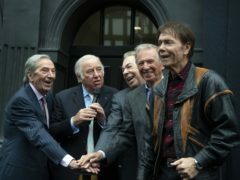 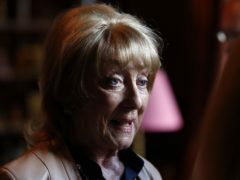 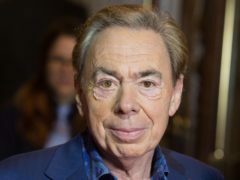 West End supremo Andrew Lloyd Webber has opened up about a past battle with depression which led him to consider suicide. 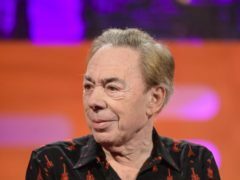 Nicole Scherzinger, Beyonce and Madonna are to celebrate Andrew Lloyd Webber’s 70th birthday by featuring on a new compilation album. 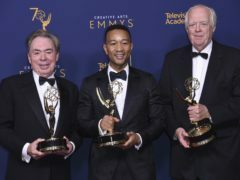 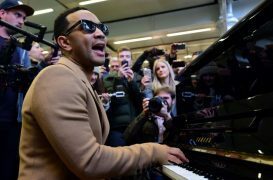 John Legend has said it is a “good day” as he was unveiled as the leading cast member for a new live production of hit musical Jesus Christ Superstar.